We provide guided & unguided fly fishing and spin fishing adventures, including all the equipment you’ll need. Come bend a fly or spin rod in the wilds of Southeast Alaska. We have beautiful small streams and gorgeous lakes with lots of trout, salmon, and steelhead and very few other fishermen. It is not uncommon to go fishing here and not see another group on the same body of water. We provide flies or lures, equipment, and transportation. You don’t know how to fly fish but have always wanted to learn? We can provide a guide who will give one-on-one instruction in the beautiful Alaskan wilderness.  Our plane carries up to four passengers and the total time for this tour is about 5 hours with 4 hours of it fishing. Round trip transportation to and from the cruise ship, all necessary fishing equipment (except for your 1-day fishing license, which you can purchase online or at our shop on the day of your tour), and guidance from an experienced fly fisherman. For an additional charge, lunch can be provided.